As mentioned in one of my previous posts, The Untouchable is, indirectly, about Anthony Blunt. Blunt was one of the five (Cambridge) spies who were identified after the Second World War as having spied for Russia. The five were Guy Burgess, Donald McLean, Kim Philby, Anthony Blunt and eventually the fifth one has variously been identified although Blunt claimed it was John Cairncross. These spies all belonged to a Cambridge elite just before and during the Second World War and throughout this book Victor Maskell (Anthony Blunt) gives several reasons and none for having become a spy for Russia. In the end it seems to have been a certain boredom, a disenchantment with life in England at the time , the class system and in particular with America. Maskell is not really a Marxist (he confesses he has not read Marx) and he is totally turned off by Russia as a potential place to live after just one visit prior to the war; he constantly skirts around the question ‘Why did you do it?‘ asked by Serena Vandeleur, the woman who says she wants to write his biography after he has been ‘outed’ as a spy. I very much enjoyed reading this book, from the very beginning when we meet Victor Maskell as he is preparing for his public humiliation (being stripped off his honours, ousted from his post as the Queen’s curator) to the very disturbing end and last chapter. The book is in the form of reminiscences for the benefit of Miss Vandeleur, and Maskell recounts his background as the son of an Irish pastor, whose mother died when he and his special needs brother Freddy are quite young, about Hetty his step mother, and subsequently ‘escaping’ to Cambridge where he becomes part of a circle of highly intellectual friends who are all to a greater or lesser extent disenchanted with English politics. Banville draws and develops the characters, and in particular that of Victor Maskell, beautifully and such that you are drawn along and try to get beyond the words into finding that answer as to why someone does the things he or she does. This is a very satisfying read and I must find some more books by Banville; I also liked his latest book that won the Mann Booker Prize, The Sea. Not sure if I ever reviewed that? 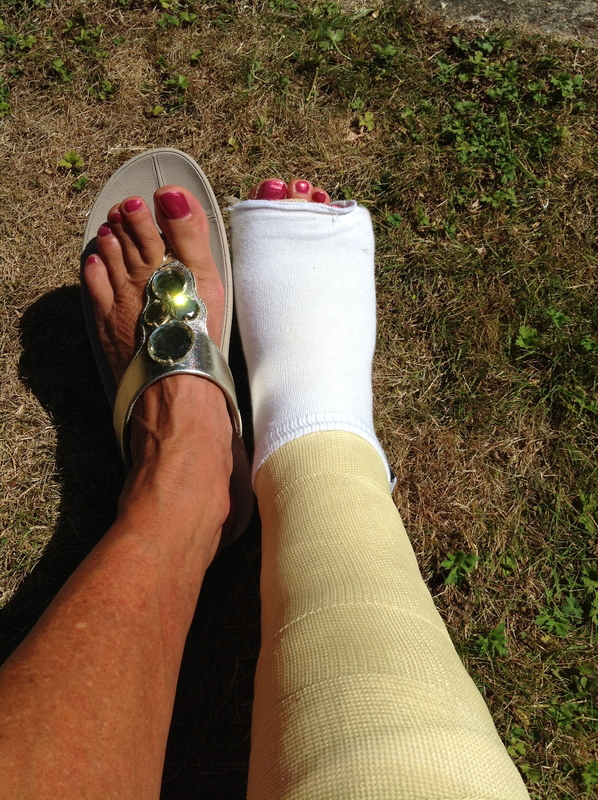 Thank you for including my post as a link. 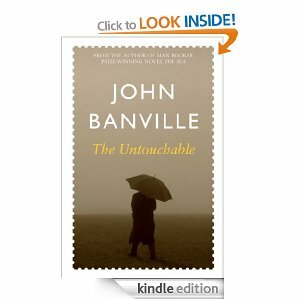 Even more important, thanks for introducing me to another Banville title, have put this on my wish list as a result. That’s fine Karen. I’ve added your site to my blogroll for easy reference. Hope you enjoy the Banville as much as l did.